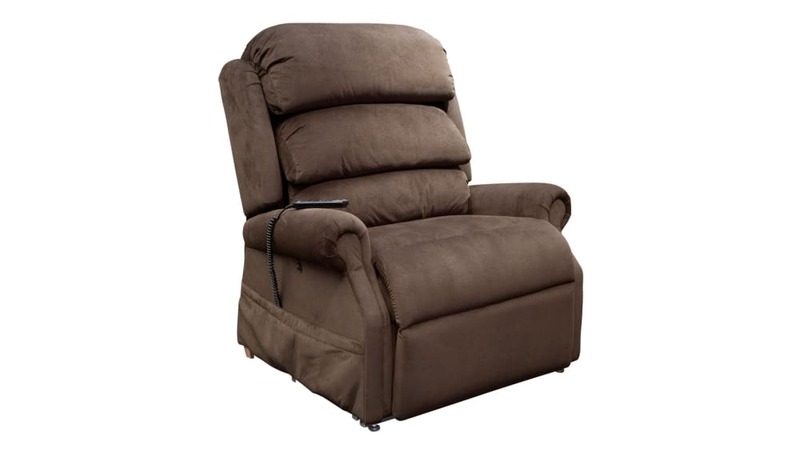 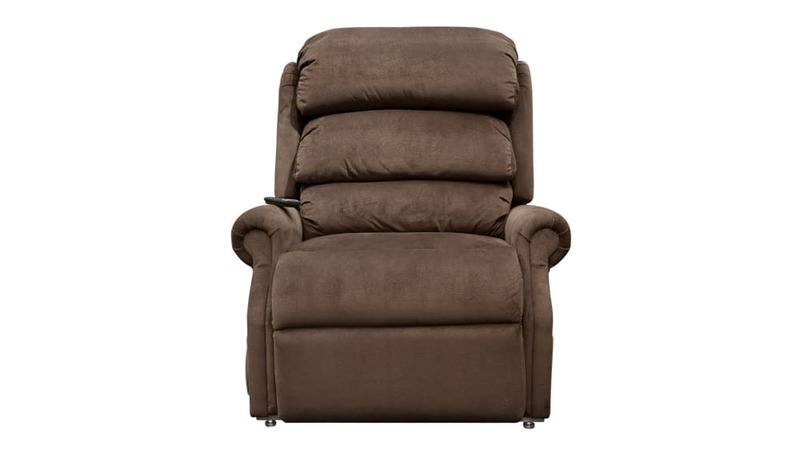 The Stellar Comfort Brown Recliner is the simple and stunning addition you have been searching for! 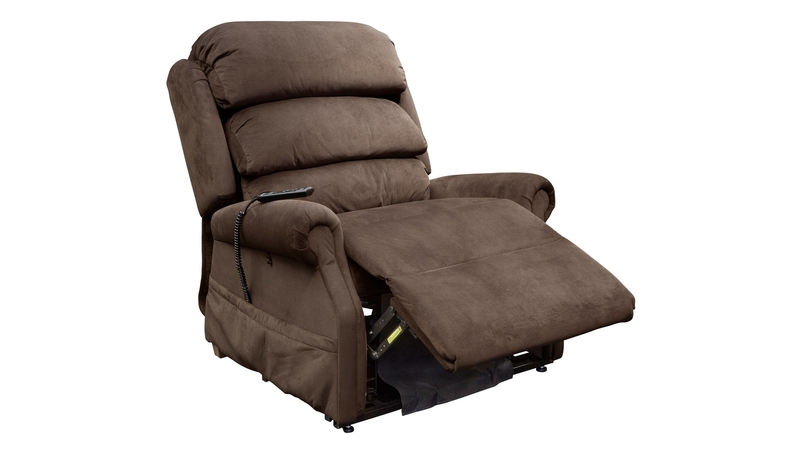 With thick, luxurious cushions, smooth upholstery, and effortless lifting, this chair is sure to bring your relaxation to a whole new level. 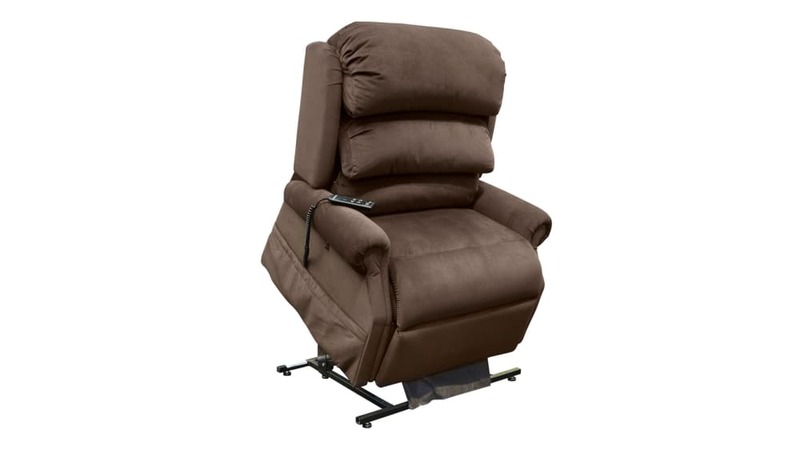 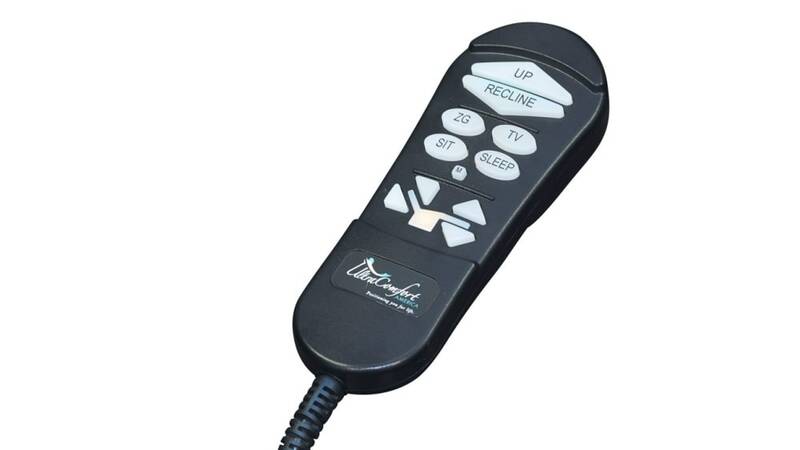 Invest in your relief, and have this incredible lift recliner delivered to your Houston area home TODAY!